Attention to self-starters and hard-working home workers! Are you an entrepreneur starting their first business venture? A student creating your own study space? Or a professional in need of a personal and quiet area? Maybe you're just in need of creating your very own workspace for hobbies and interests. For whatever your venture is, you need the writing and reading area essentials! Fully stock the private study, hobby room, workshop, your personal place of business to fit your vision. 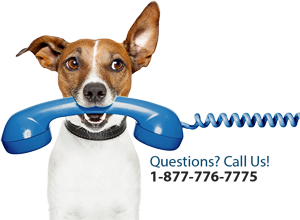 You want to impress your clients and be more productive as a professional. 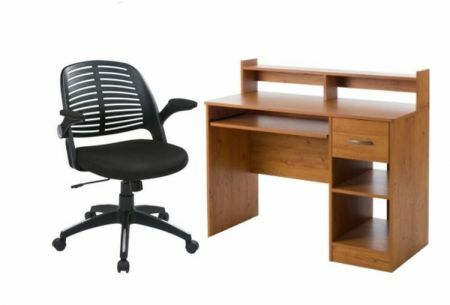 Home office pieces that are comfortable, but quality at the same time. 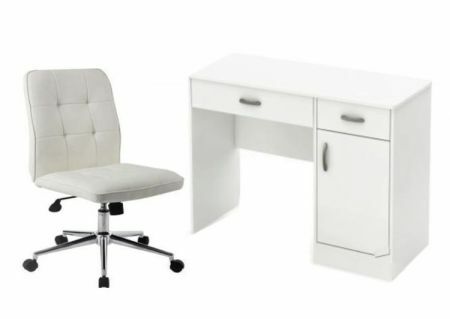 A comfortable reclining office chair, modern office desk, large but beautiful wooden bookcase with glass doors, storage and shelves are only a click away. Look no further than the Furniture7 catalog! Now available on Progressive Leasing's no credit needed lease-to-own program. 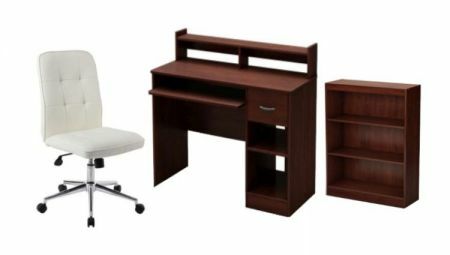 Never has it been easier to set up your home office decor with the proper, professional and beautiful choices from our Furniture7 furniture catalog. 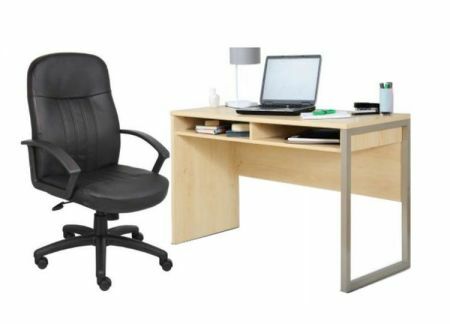 Starting at only $20/week, you could own your work-from-home suite in less than a year with Progressive Leasing's furniture lease program or buy-out within 90 days. With the quick and easy online approval and application, you could have high-quality items delivered right to your door! F7 has the perfect items for the budget-conscious start-up or the venturing veteran. Buying furniture on lease has never been easier! Apply for Progressive Leasing now and get set up your perfect office.